Google is reportedly gearing up to release new software for Google Glass that adds support for playing music, finding songs and more through the device's earbuds. Users will be able to search and play songs using their voice and while interacting with the small Google Glass heads-up display, The New York Times said. Music will be available from Google Play Music, the company's subscription-based music service, and Google will soon offer owners of the augmented reality headset an option to buy stereo headsets for $85. 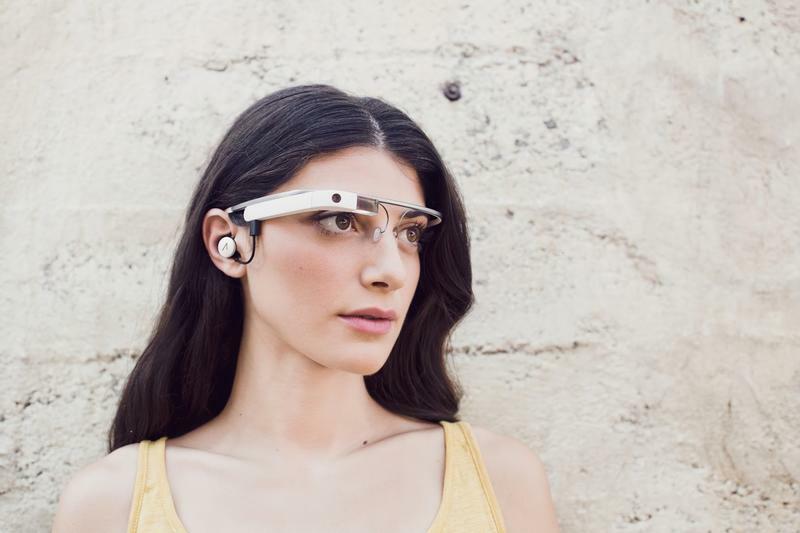 The second iteration of Google Glass already has a single earbud, however. The headsets will be available by the end of November, The New York Times said. A Google engineer confirmed the report to the news outlet and said that the goal is to make music available to users "anytime, anywhere" and independent of another device, such as a smartphone. Google Glass is still too expensive for most consumers, so the new app will only likely be appreciated by early adopters who spent $1,500 on the set. Though, with rumors that Warby Parker is on board to create a more stylish version, we hope that a consumer model lands soon at a much lower price point. For now, we can see that Google's working as hard as possible to make the experience as robust as it can be.